(BEDFORD, NS – March 22nd, 2019) – The Maritime League of Legends Tour is excited to announce their 2019 schedule of events. The popular Legend car touring series will visit five race tracks between all three Maritime Provinces in their ten race schedule. The Maritime League of Legends Tour will once again start and finish at Scotia Speedworld. The 3/10-mile oval outside of Halifax, Nova Scotia, will play host to three Series races in 2019, including the opener on Saturday, June 1st, Saturday, August 10th and the finale on Saturday, September 14th. The trio of races will be on the undercard of Parts for Trucks Pro Stock Tour events, with the August 10th event taking place during the 20th Annual Toromont Cat 250 weekend. Riverside International Speedway will host two events on the schedule on a pair of their biggest racing weekends in 2019. The first race for the Maritime League of Legends Tour at the iconic oval will take place on Friday, July 19th on the eve of the IWK 250. The Saturday, August 17th race will warm up the track prior to the NASCAR Pinty’s Series Bumper to Bumper 300. The track located a stone’s throw from Antigonish, Nova Scotia will celebrate its 50th season in 2019. The Province of New Brunswick will host three of the 10 Maritime League of Legends Tour races in 2019. Both events at Petty International Raceway will take place prior to Parts for Trucks Pro Stock Tour events and will be run as feature only events with no heat race events. The first of two races at the River Glade, New Brunswick oval will be contested on Saturday, July 13th with the second getting the green flag during the 55th River Glade International weekend on Saturday, August 24th. Speedway 660 will host a single event on the Maritime League of Legends Tour but it will take place on the biggest stock car racing weekend within the Province of New Brunswick. 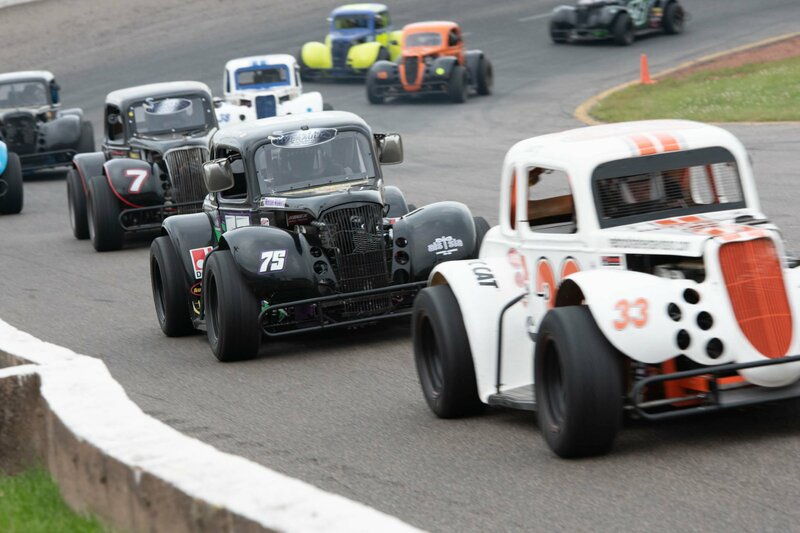 SpeedWeekend 2019 is a staple in Maritime stock car racing and the Legends take to the Geary, New Brunswick oval on Saturday, August 31st. Oyster Bed Speedway continues to be the home for the Maritime League of Legends Tour on Prince Edward Island. The Oyster Bed Bridge bullring will welcome the best Legend car drivers in Atlantic Canada to the Island on Saturday, June 29th for Round Two of the Series and Saturday, August 3rd to kick off a busy month of August. Both Oyster Bed Speedway appearances will be run on the undercard of Parts for Trucks Pro Stock Tour races. All Maritime League of Legends Tour features are 50-laps in length. Further news is expected to be unveiled in the coming weeks, including information on race sponsors, a number of companion Bandolero races, Nationals Qualifiers and more exciting announcements! Marketing opportunities are now available for the 2019 Maritime League of Legends Tour season. 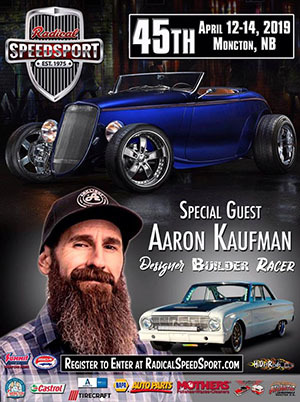 For more information, please contact Series President Jason Foster at Jason@ChromeAffair.com. The Maritime League of Legends Association was formed in 2005 by a group of racer’s wanting to grow the Legends Cars division in the Maritime Provinces of Canada. This season, the Maritime League of Legends Tour will visit five venues throughout Nova Scotia, New Brunswick and Prince Edward Island between May and September during its ten race season. For more information on the Maritime League of Legends, please visit www.maritimelegends.ca.